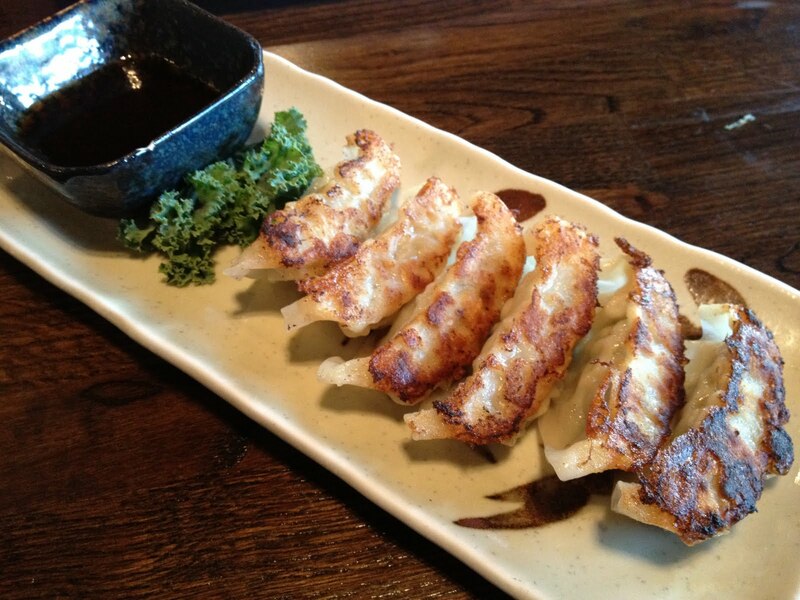 Combine hot, fried gyoza with the salty, vinegary dipping sauce and you have a winner! Gyoza has to be one of my favorite items to order at Japanese places, and these were very good especially for the discounted happy hour price! Gotta love Kama Sushi! 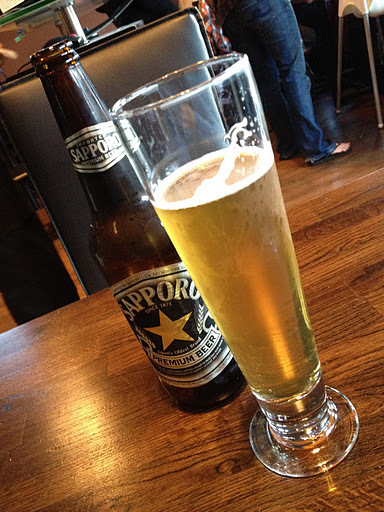 This entry was posted in Kama Sushi, Restaurant and tagged beer, dumpling, Japanese, pork by vicentesf. Bookmark the permalink.